Precision Stone grip darts have 2 strips of stone in the barrel. 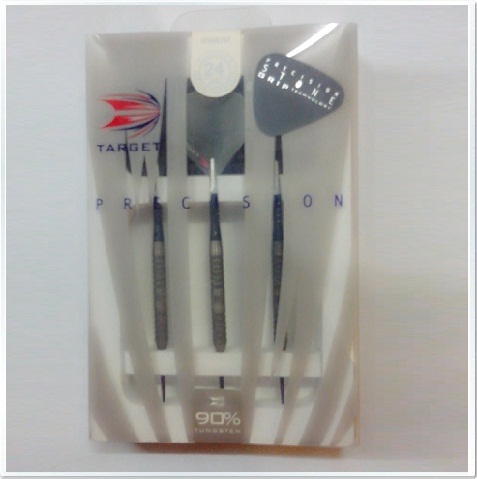 They come with a life-time Tungsten Barrel Guarantee through Target and have an absolutely fantastic grip. The stone on the barrel will not wear like other knurling on your darts. Once you try it, you'll be hooked!